Check out Tobi's Mindy Hoop Earrings Set So simple and yet you'll wonder how you lived without them. 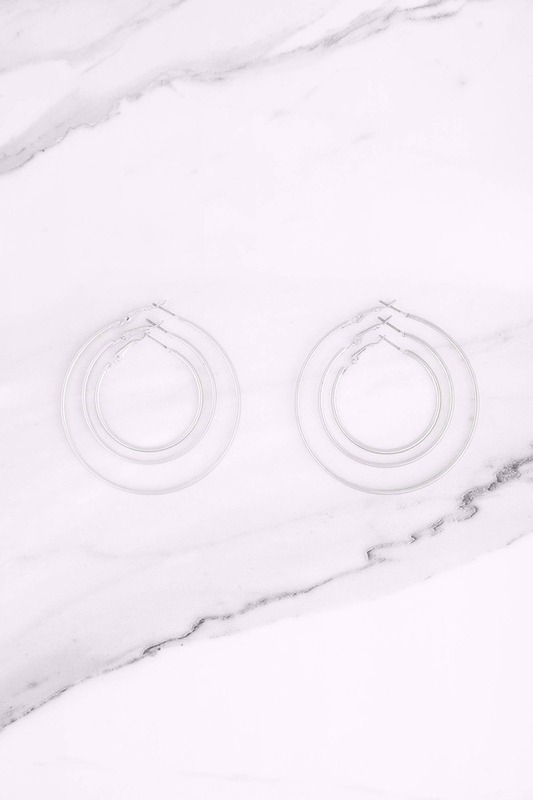 The Silver Mindy Hoop Earrings Set includes three pairs of slender, polished hoop earrings in three different sizes, with hinge and clip fastening. There's a size for every occasion, or wear all three hoops together if the mood takes you. So simple and yet you'll wonder how you lived without them. 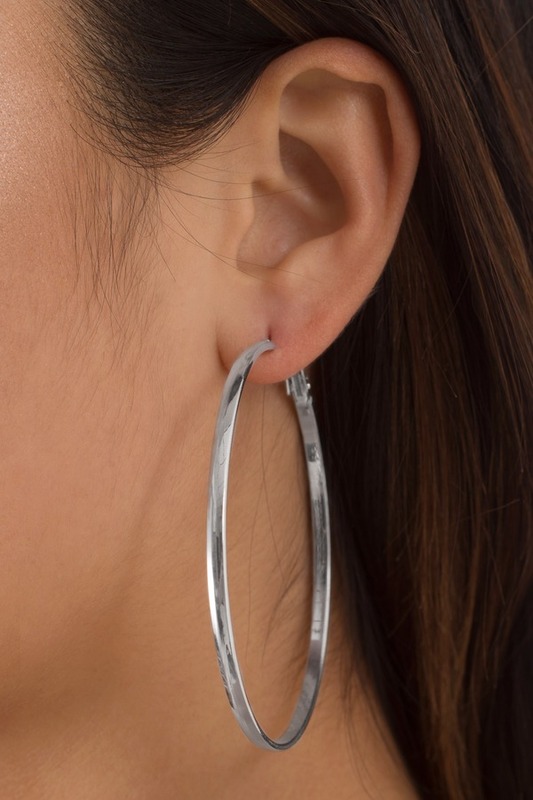 The Silver Mindy Hoop Earrings Set includes three pairs of slender, polished hoop earrings in three different sizes, with hinge and clip fastening. There's a size for every occasion, or wear all three hoops together if the mood takes you.